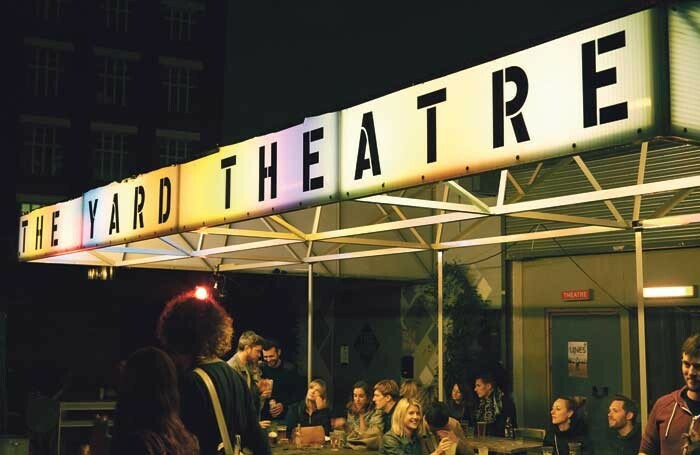 Two world premieres and a new writing festival will feature in the Yard Theatre in London’s new season. Buggy Baby by Yard artistic associate Josh Azouz follows a baby and two adults in a damp east London flat. Directed by Ned Bennett, it runs from March 7 to 31. A New And Better You by Joe Harbot, directed by Cheryl Gallacher, will run from June 26 to July 14. In May, theatre company RashDash will bring a reimagining of Chekhov’s Three Sisters to The Yard for a three week run in a co-production with Manchester’s Royal Exchange Theatre. Empty Space Peter Brook award-winning Company Three will perform a new devised show by young people called The Act. The Yard has also announced Live Drafts in April, previously called First Drafts, during which 20 artists will perform new ideas over the course of two weeks.